Seattle, WA, USA Dynamic Language recently attained a Net Promoter Score (NPS) of +71, an indication of the high esteem that customers have for the business. This achievement puts Dynamic in the “world class” category. The score was based on results from our semi-annual translation client satisfaction survey. 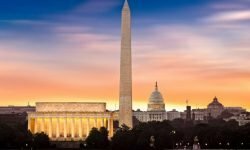 Dynamic Language prides itself on delivering exemplary customer service and recognizes that each client has unique needs. The business offers flexibility to managing projects, creating a customized approach for each customer. 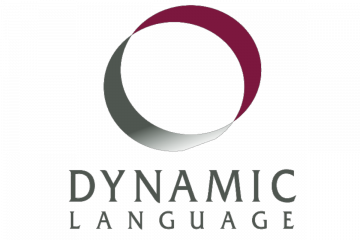 Dynamic Language has access to more than 3,000 vetted, native-speaking professional linguists throughout the world, including subject-matter experts in many industries, including: technology, marketing, legal and medical fields. Dynamic Language’s interpreting services achieved a Net Promotor Score placing them in the “excellent” category. These results were based on over 1,200 clients surveyed. Despite these high scores, Dynamic is committed to implementing the feedback they received to increase their score for their next client survey. “Now the challenge is to not only maintain that level, but inch it ever upward,” stated Antezana. An NPS score is a measure of how likely customers are to recommend a particular business to friends or colleagues. The score is calculated by polling the results of customer satisfaction surveys, completed on a semiannual basis. The survey asks how likely customers are to recommend the business to others. They respond on a scale of 0 to 10. Customers respond to the survey and their answers are divided into three possible categories: detractors, passives, and promoters. The score is determined by subtracting the percentage of detractors from the percentage of promoters. An NPS is considered a highly regarded metric for measuring client satisfaction. 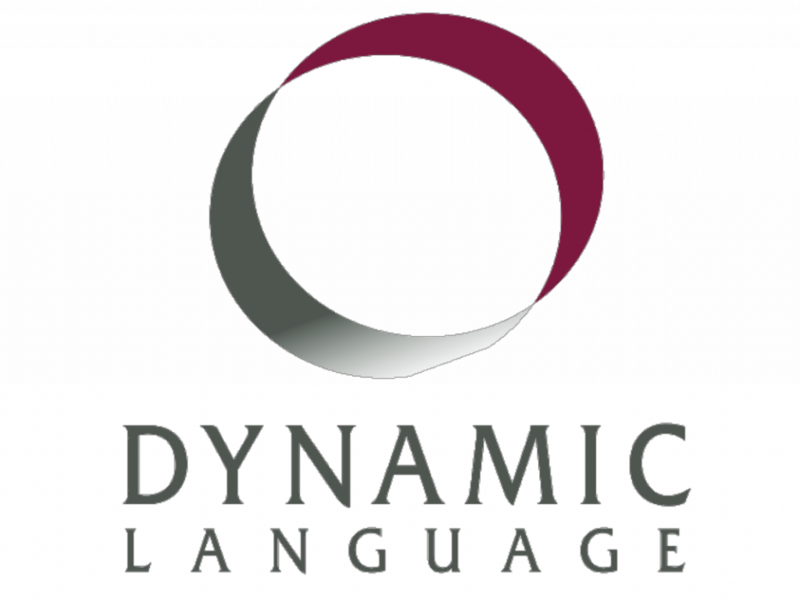 Learn more about Dynamic Language and their continuing commitment to client satisfaction and high-touch customer service.